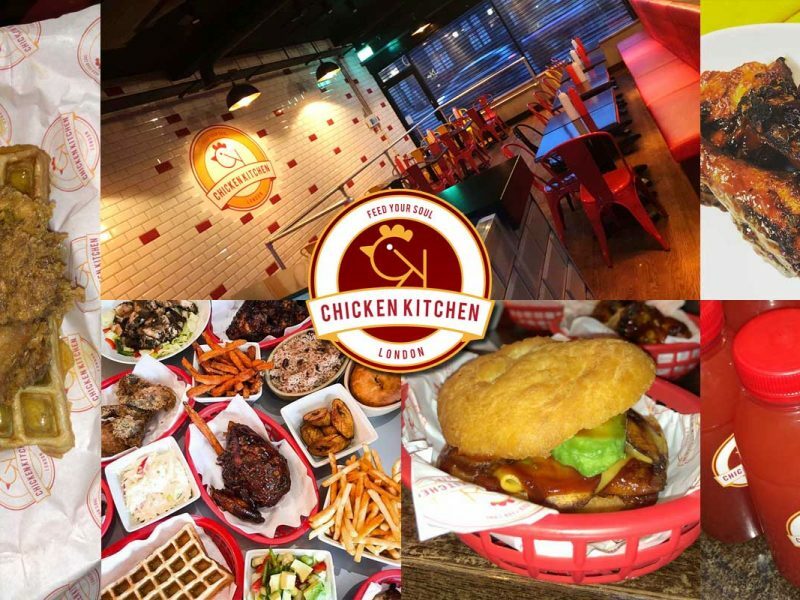 The grand opening of a restaurant in Leicester which specialises in gourmet chicken wings will be launching later this afternoon. 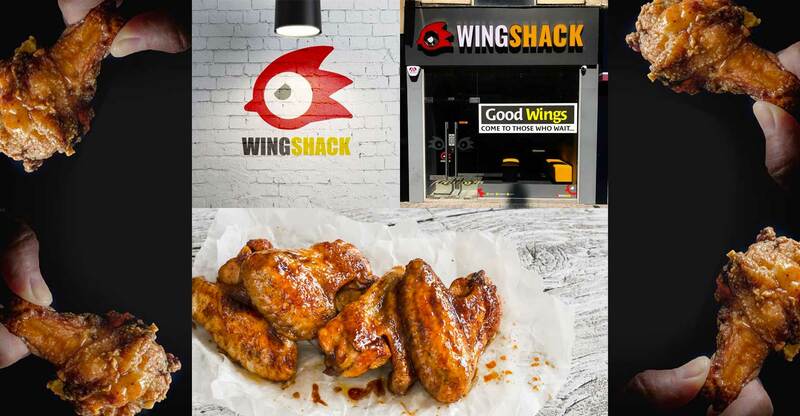 Located on the busy shopping stretch of Granby Street, Wingshack is a fully Halal eatery with seating for just 17 persons and is scheduled to open at 3pm. There will be the following four types of chickens to choose from: Chicken Wings and Niblets, Chicken Tenders, triple jointed jumbo wings, and boneless chicken breast cubes. And with 13 exciting flavours, the more exotic-sounding ones to consider would be tamarind, green chilli, nutty hazelnut, or garlic parmesan. 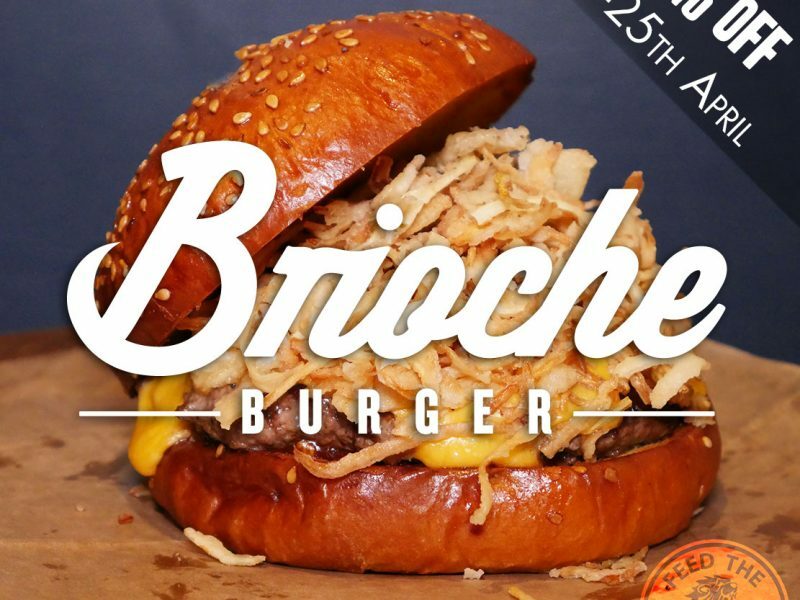 And there appears to be stiff competition too for this small restaurant, which has confirmed that “yes, we will be HMC-certified”. 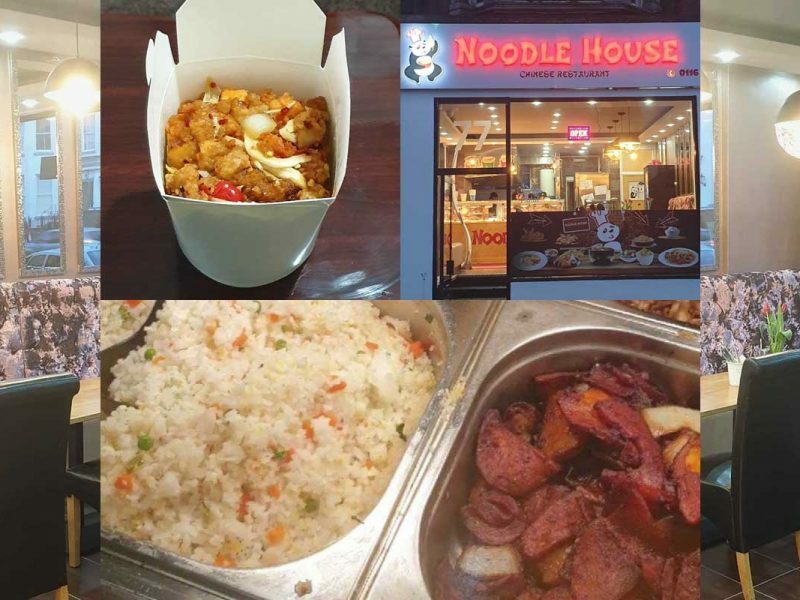 Not only is it located next door to Halal noodle bar Oodles Chinese, but will be also competing against chicken giants Nandos, whose branch next to Oodles Chinese is confirmed Halal, as well as Halal takeaway joint Benny’s Chicken across the road. 54 Granby Street, Leicester LE1 1DH.